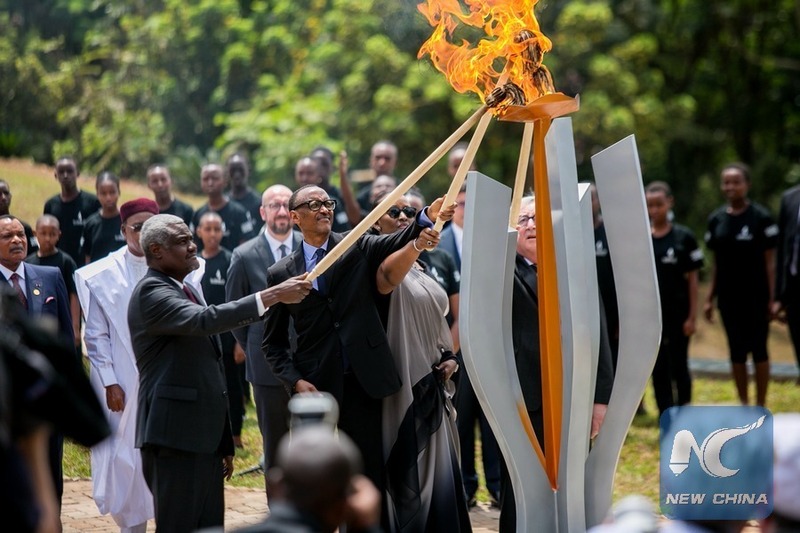 Twenty-five years ago, the world watched in horror as within 100 days, as many as one million Rwandans, predominantly Tutsi, were murdered. In the months leading up to the killings, individuals, institutions, and governments failed to heed the mounting warning signs of genocide. We at NCV are remembering the victims and the unimaginable loss twenty-five years ago and are participating in meetings and dialogues to strengthen the bonds within our village and our country.